Promoter played the role of Technical Coordinator, contributing to the coordination of the partners, monitoring and assessing the progress of the project. It led WP5 Communication and dissemination, leading the tasks on web presence, dissemination plan and production of dissemination material. 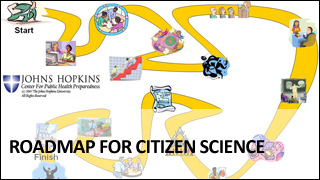 CIVIC EPISTEMOLOGIES is about the participation of citizens in research on digital Cultural Heritage (CH) and humanities, and its main outcome is this Roadmap. 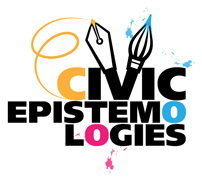 which remain as a legacy of the CIVIC EPISTEMOLOGIES project after the end of the EC funding period. A study about a shared multidisciplinary Strategic Research Agenda has been conducted in order to correlate scientific objectives with the steps indicated in the Roadmap. The Roadmap has been validated by a Pilot study in Ireland and two Case Studies in UK whose results have been analysed to extract knowledge, lessons learnt and best practice. Download the Berlin Charter, the main legacy of the project, here. 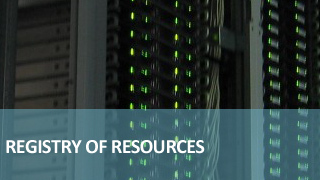 Click below to download the Roadmap and to connect to the Registry of Resources.